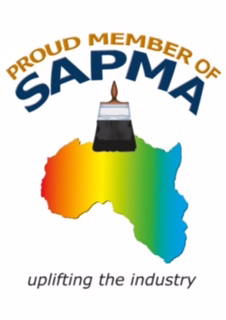 We have been manufacturing for the past 27 years producing quality decorative coatings for both the industrial and commercial markets. Our modern production facility uses state of the art technology, backed up by quality management systems that meets South Africa's stringent standards, to produce quality coatings. When it comes to protecting your home, quality coating is only half the solution. Our stringent preparation and application methods ensure that your home will not look good but can be guaranteed to stand the test of time. 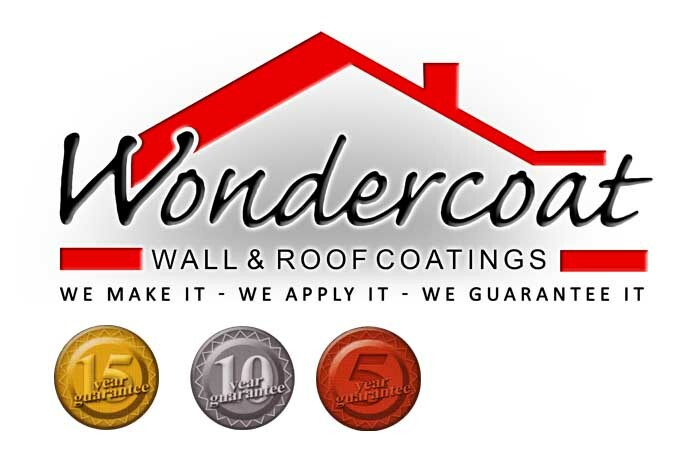 For this reason Wondercoat Wall & Roof Coatings is the only contractor licensed to use Wondercoat Coatings. Of course there are many contractors offering long term guarantees, some at very tempting prices but at Wondercoat we understand that there is no short cut to quality. This is why Wondercoat Wall & Roof Coatings has been able to continue honouring its guarantees for over 27 years and so a guarantee we make is a guarantee we keep.